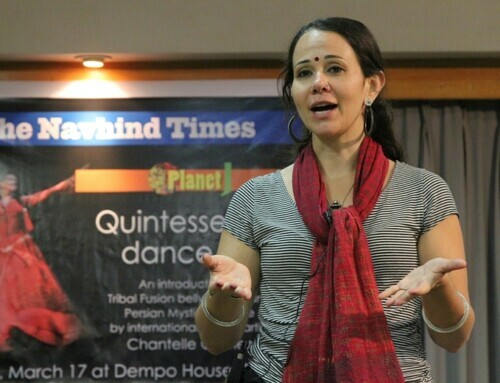 Goodwill Ambassador Natasha Palha, promoted by Dempo Industries Pvt. Ltd, continues to serve and volley her game of tennis, to the delight of her family, fans and promoters. 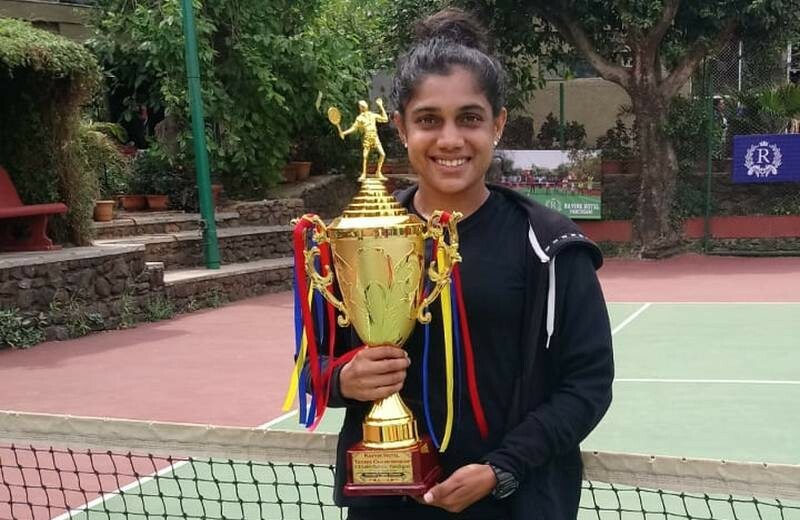 In April this year, Natasha won the Women’s Singles event at the All India Ranking National Tournament conducted in Panchgani, Maharashtra. She overcame Humeirah Sheikh (HYD) 3-6, 6-1, 6-1. 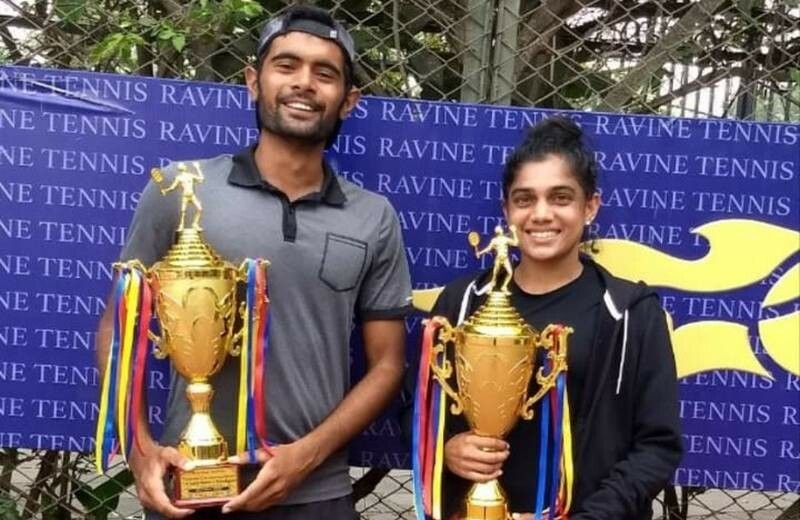 The photos show her posing with her trophy, and posing similarly with the Men’s Singles Event winner, Jayesh Pungliya (MAH). 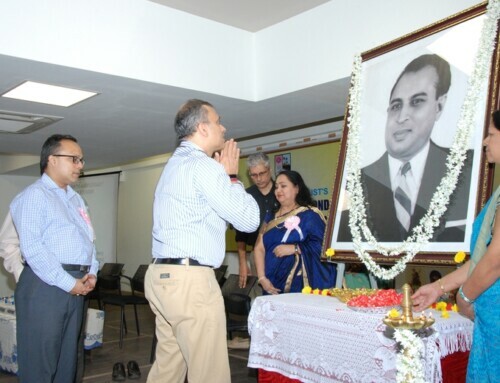 Internationally, too, the Dempo Goodwill ambassador made her presence felt. At a Hua Hin, Thailand $15000 ITF event, she and her doubles partner, Lorraine Guillermo (USA), made it to the semi-finals, beating the second-seeded Dan Ni Wang (CHN) and Amy Zhu (USA) 6-3, 6-2. It is a pity they were unable to convert the semi-final advantage to a full victory thereafter!